ver wish to change color of folders by type, priority or other labels? It's super hard to do on Windows PC. 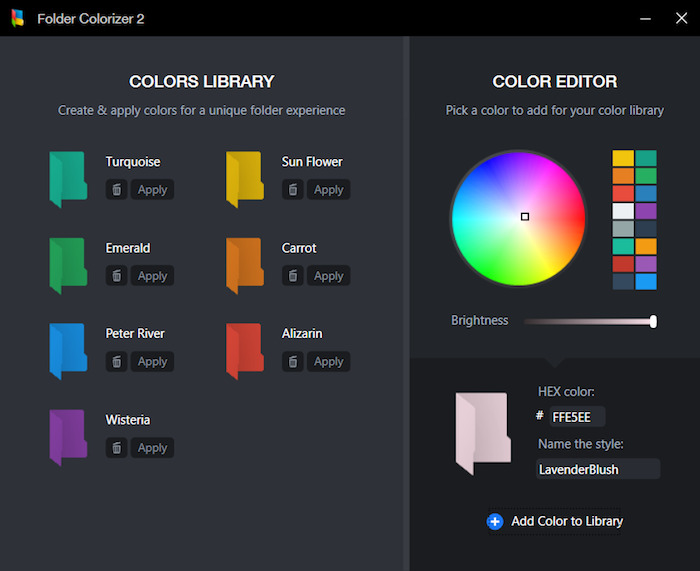 Our Folder Colorizer 2 introduces a color-changer option in the Context Menu which allows you to simply right click on a folder to change its color. Adding colors to Windows folders doesn't get easier than this.